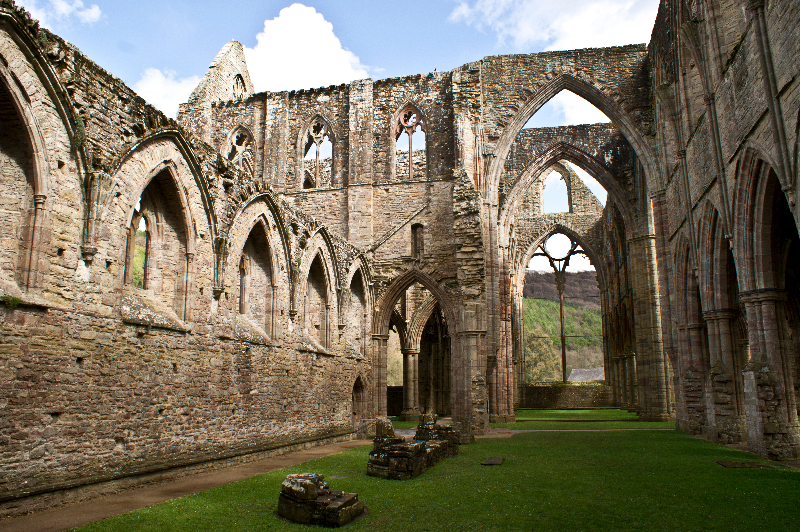 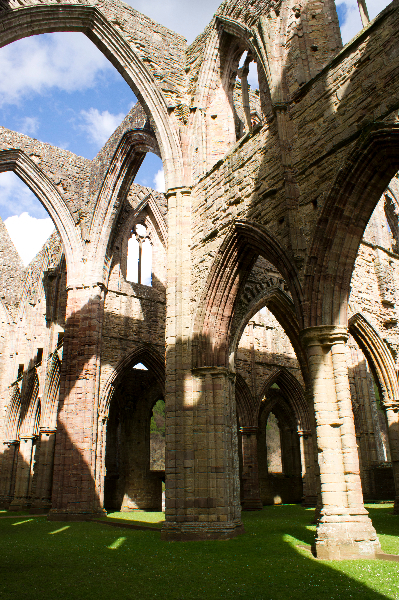 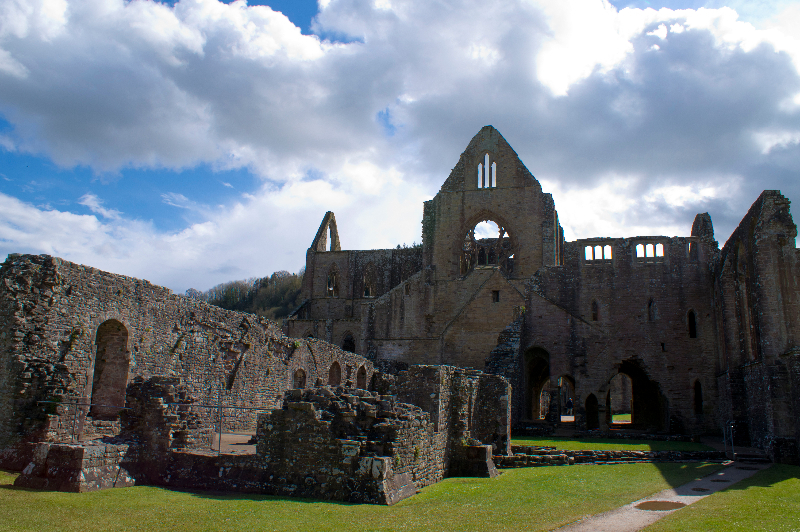 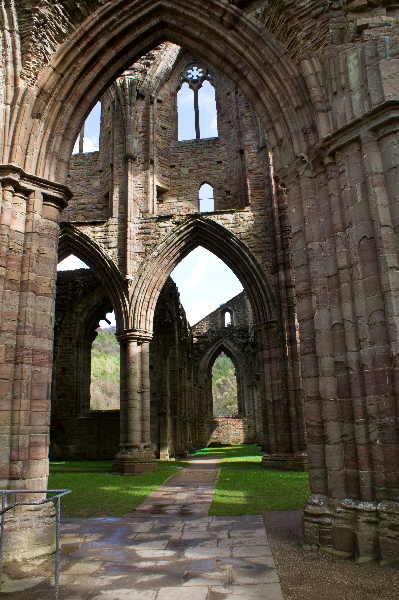 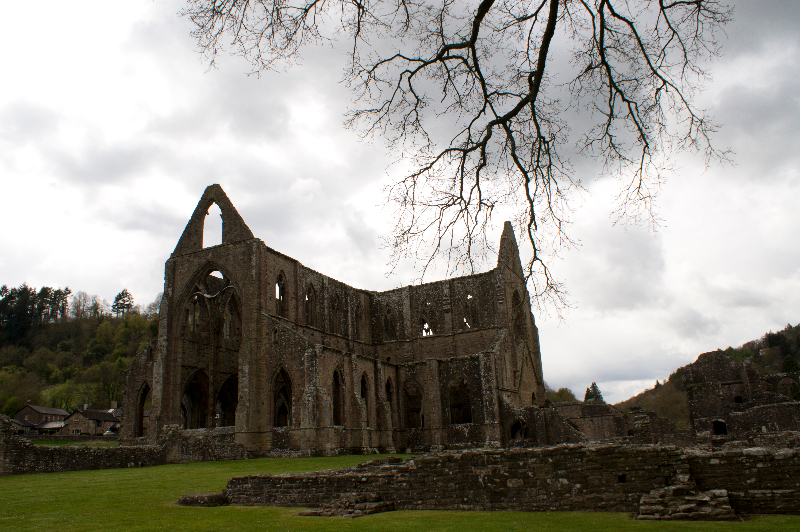 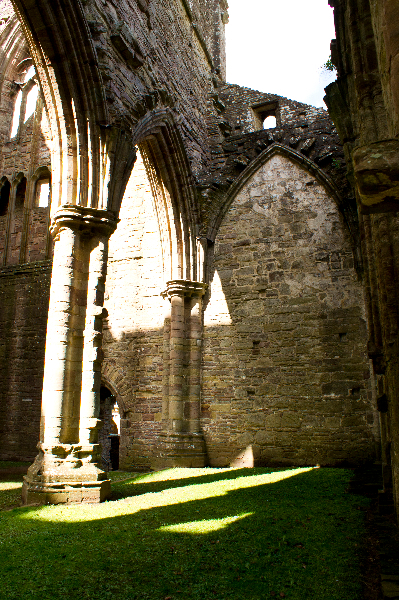 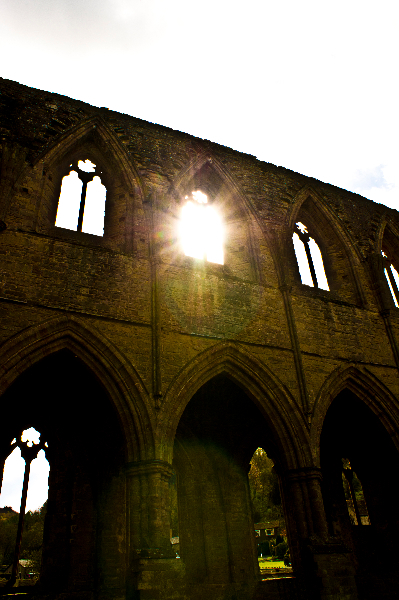 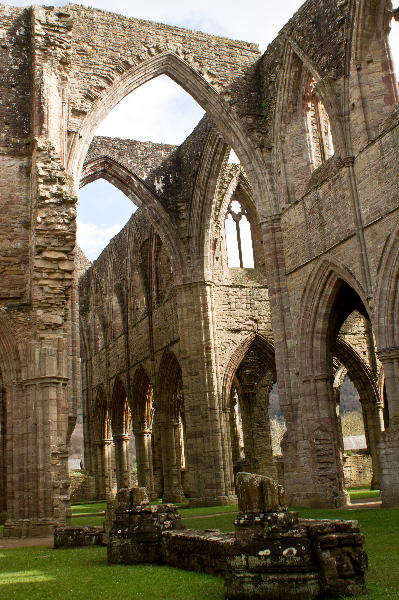 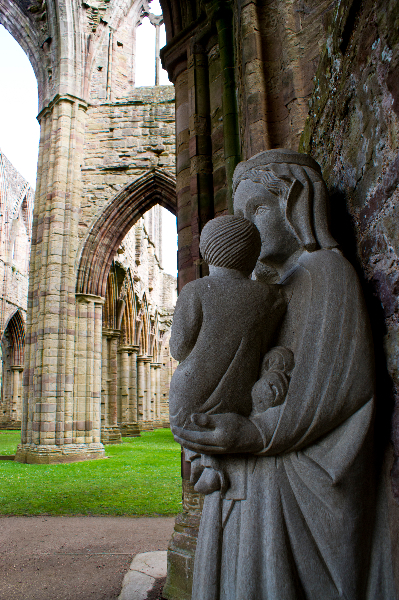 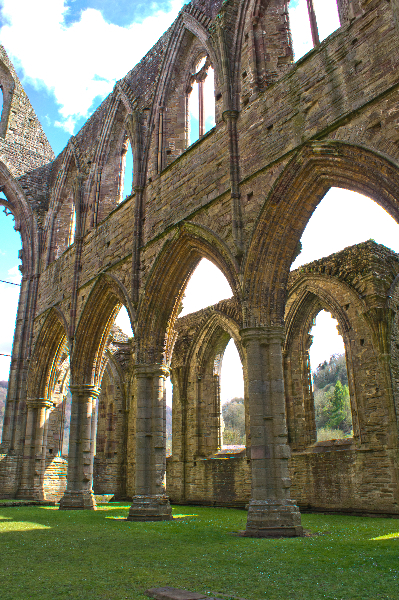 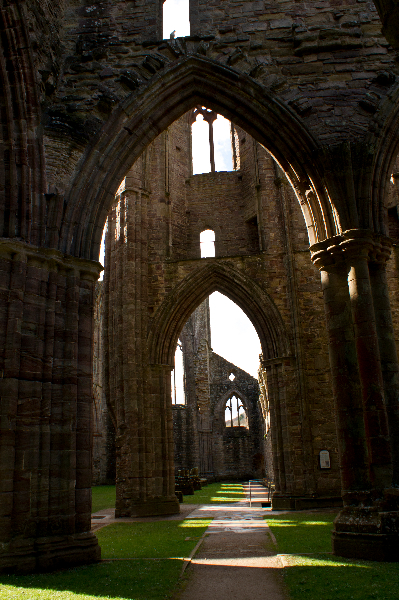 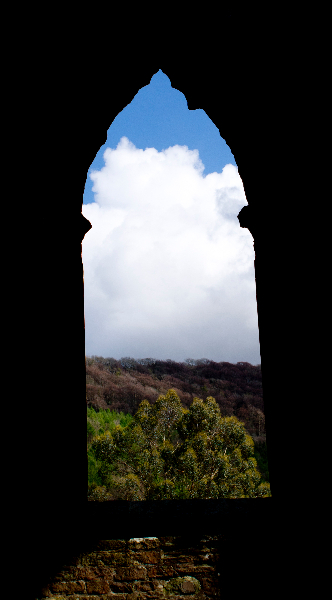 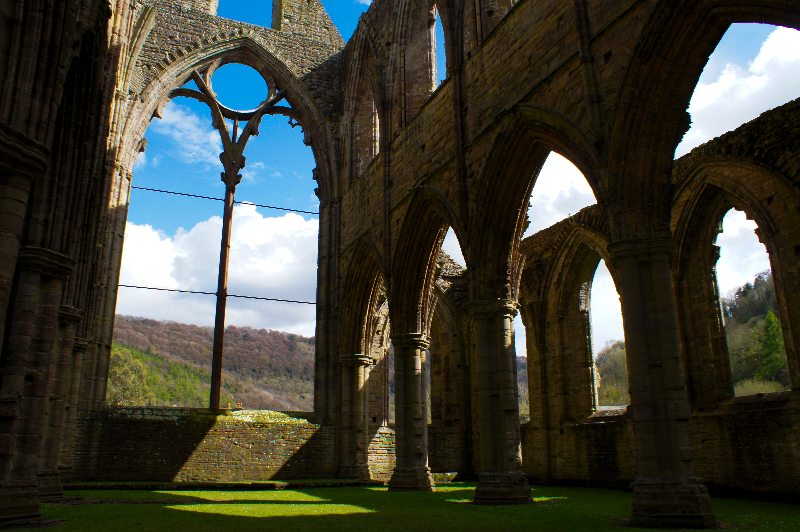 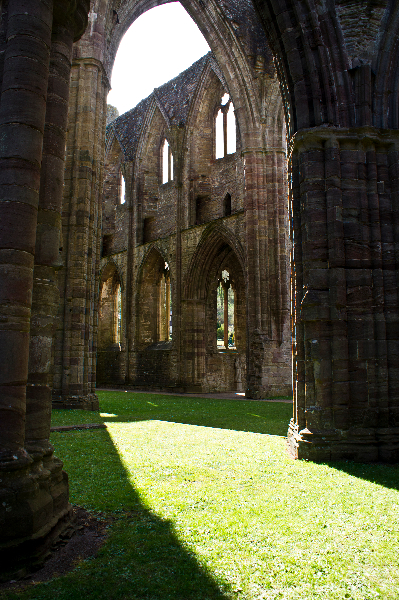 Tintern Abbey is a beautiful Cistercian Abbey set in the heart of the Wye Valley in Wales. 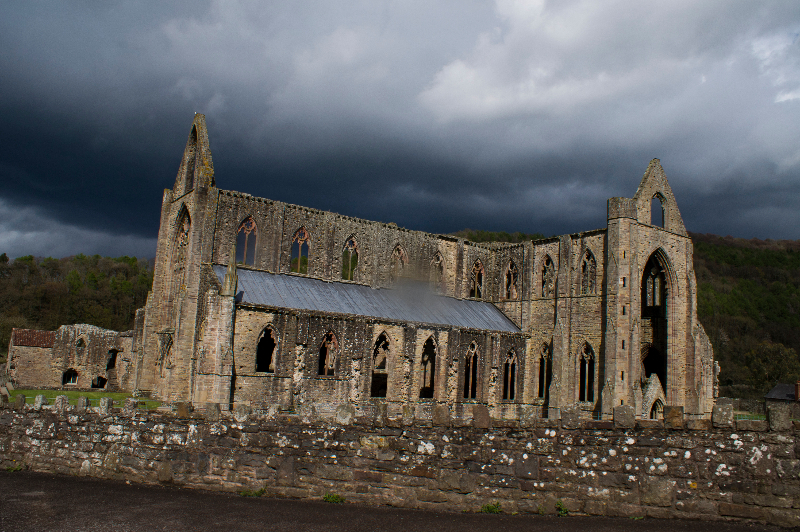 I was lucky enough to visit this year and managed to catch the Abbey at the perfect moments both with the sunshine streaming through and with the elements rolling in later in the afternoon. 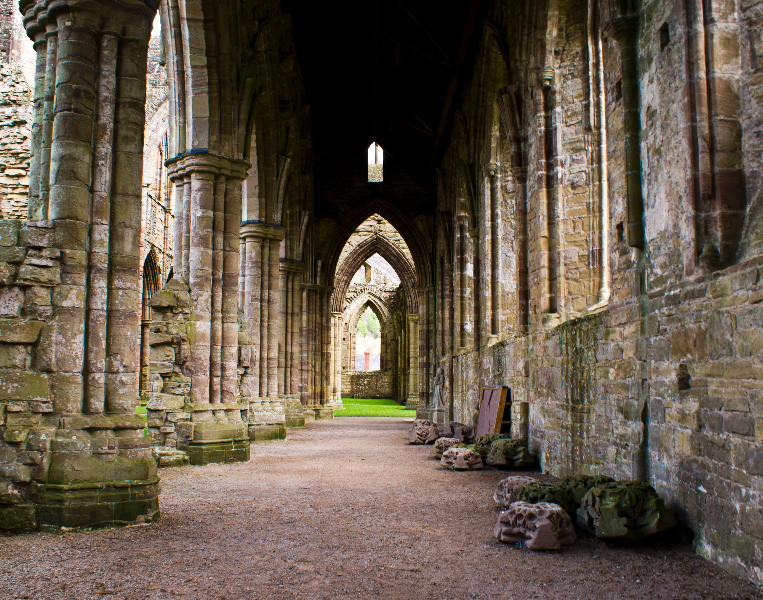 Abbeys are quite inspiring places in terms of Photography and Architecture and this one in particular is worth having a wander around with the camera. 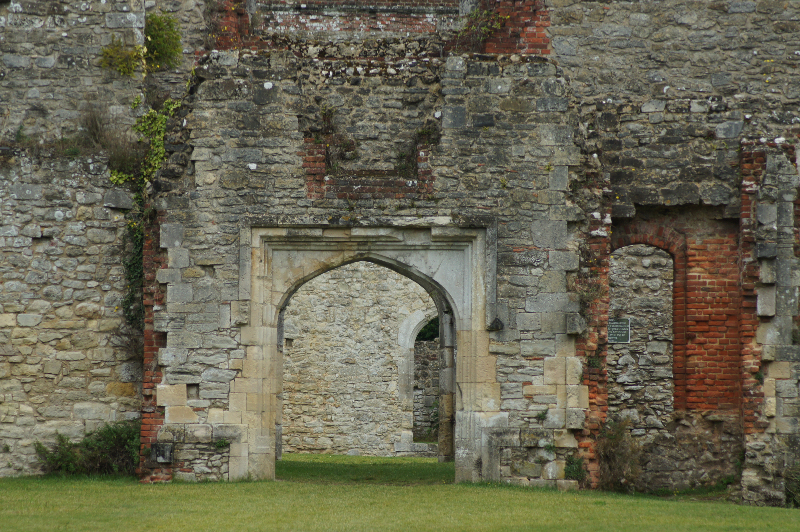 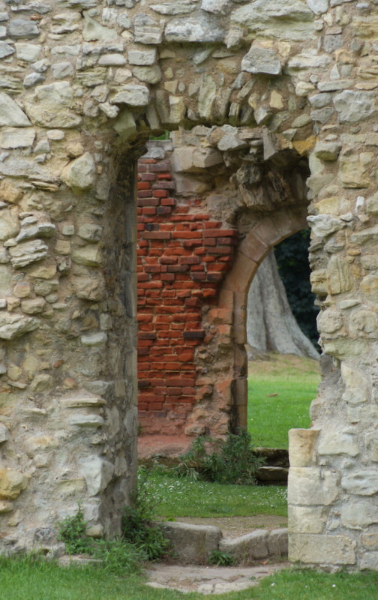 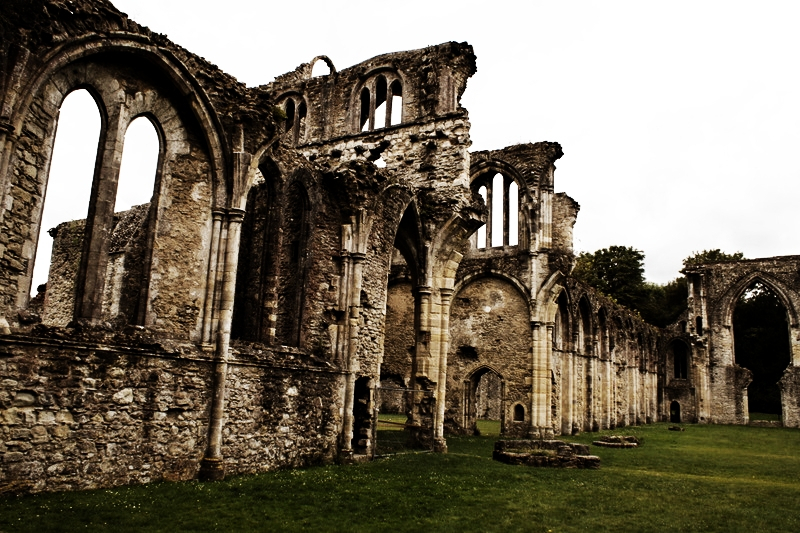 Netley Abbey is the most complete surviving Cistercian Monastery in the South of England. 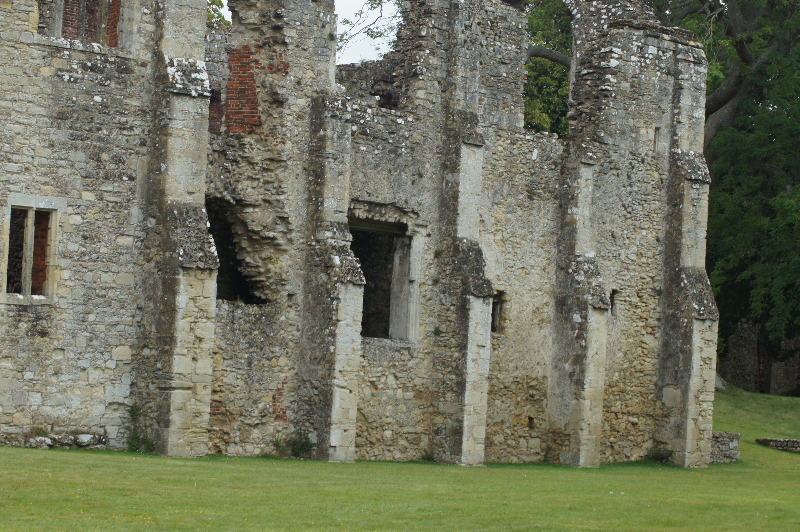 Almost all the walls of its 13th century church are still standing. 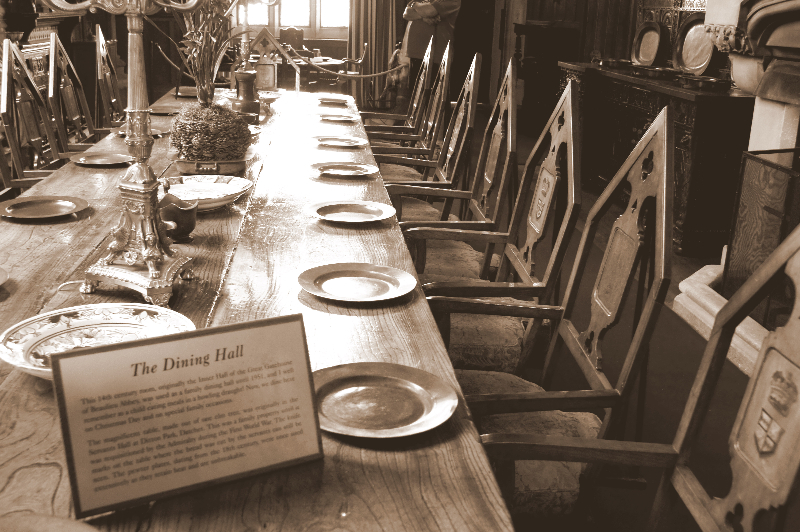 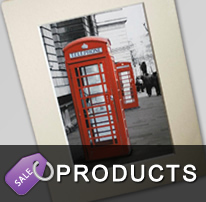 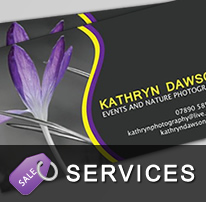 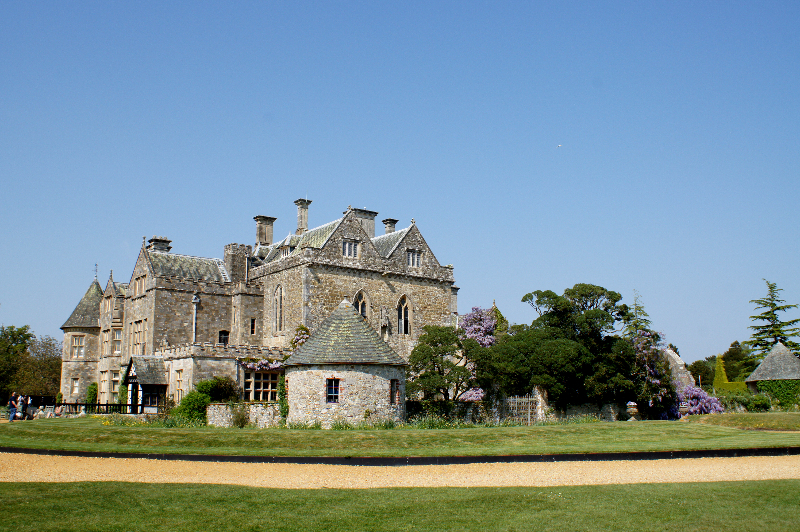 Situated in Southampton it’s accessible to locals and those coming from further afield. 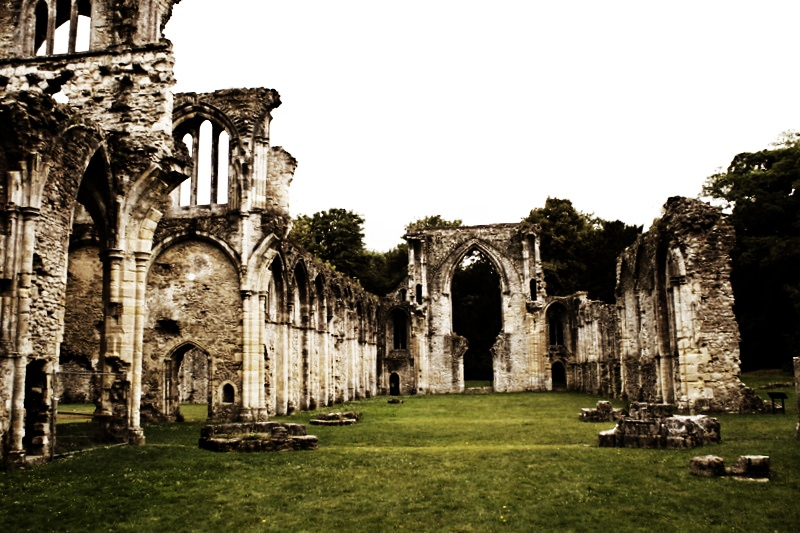 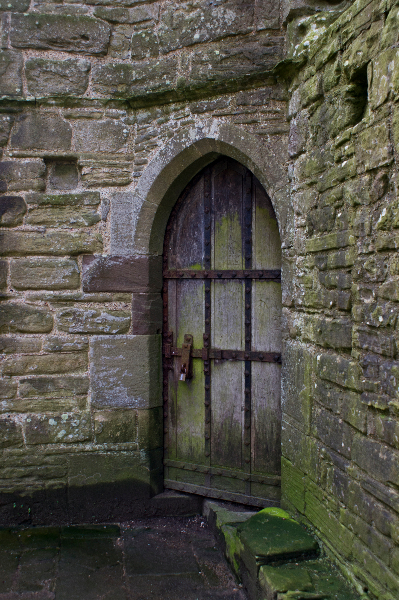 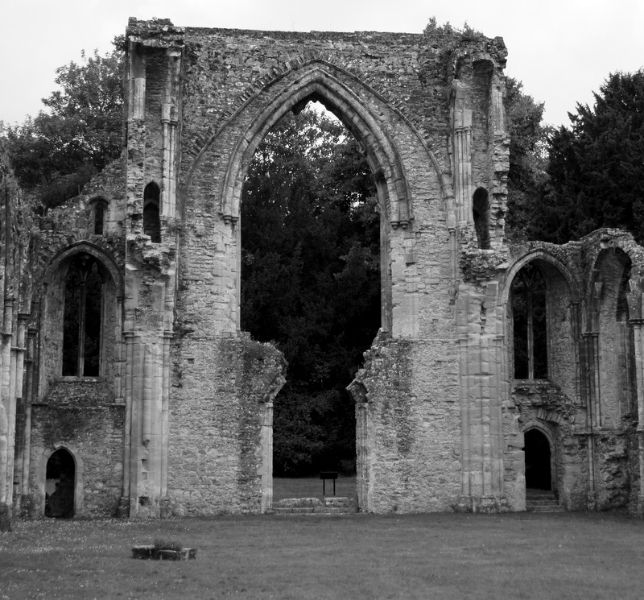 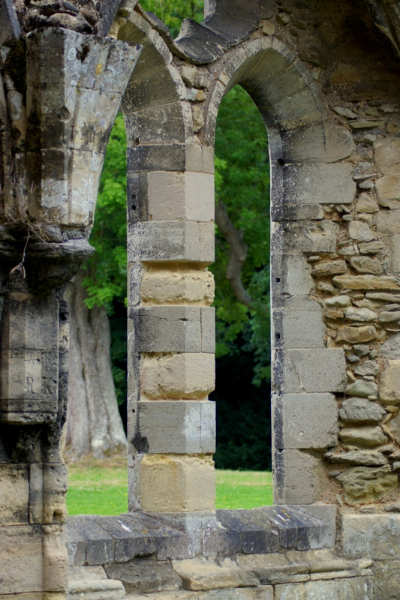 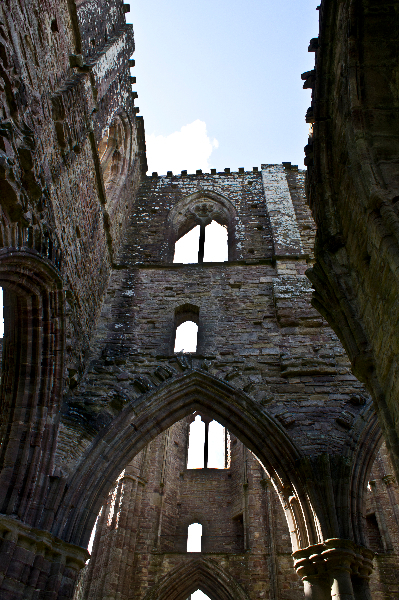 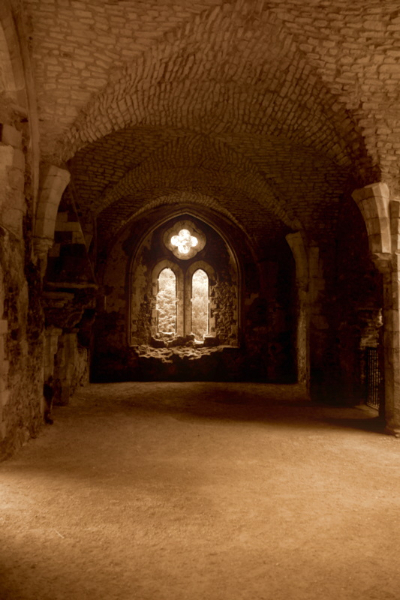 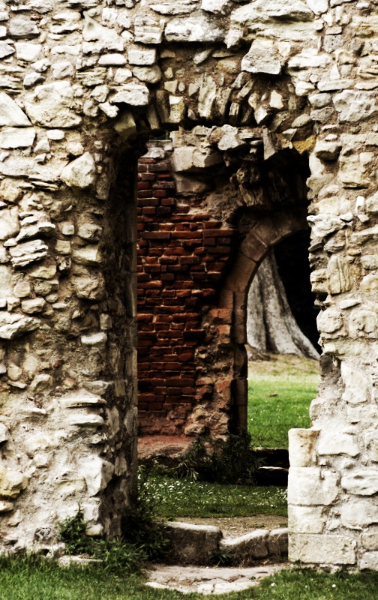 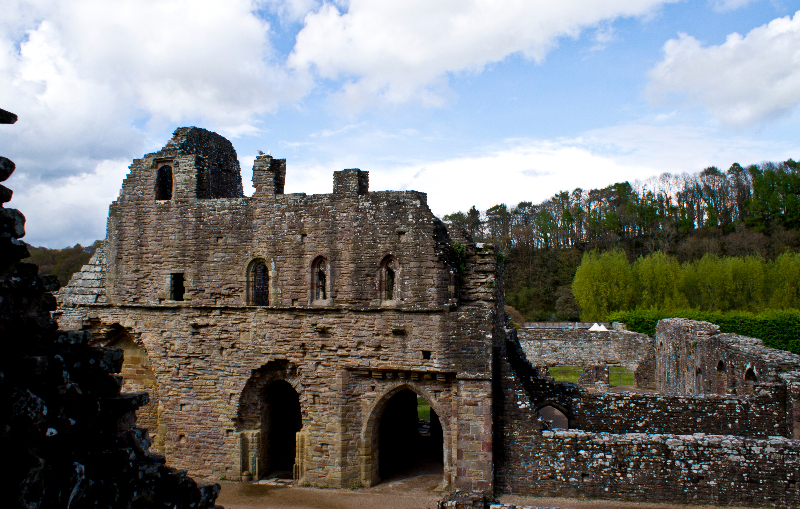 The Abbey, even in ruins, was influential inspiring both Romantic writers and Poets in the past. 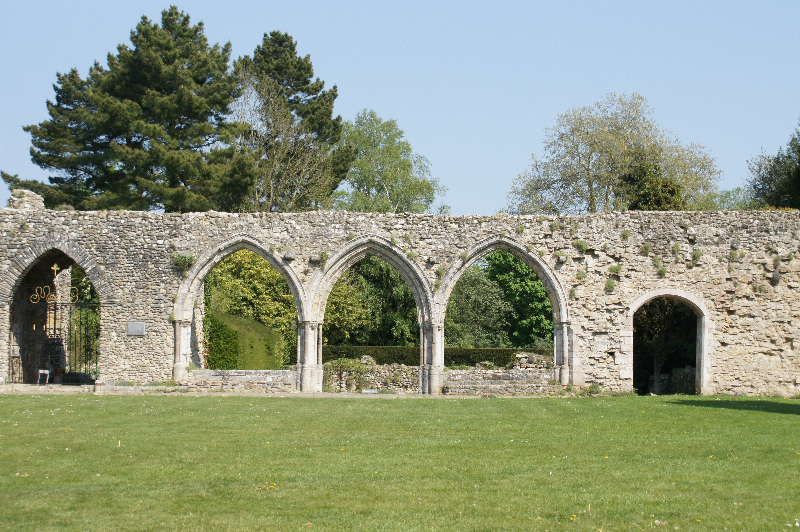 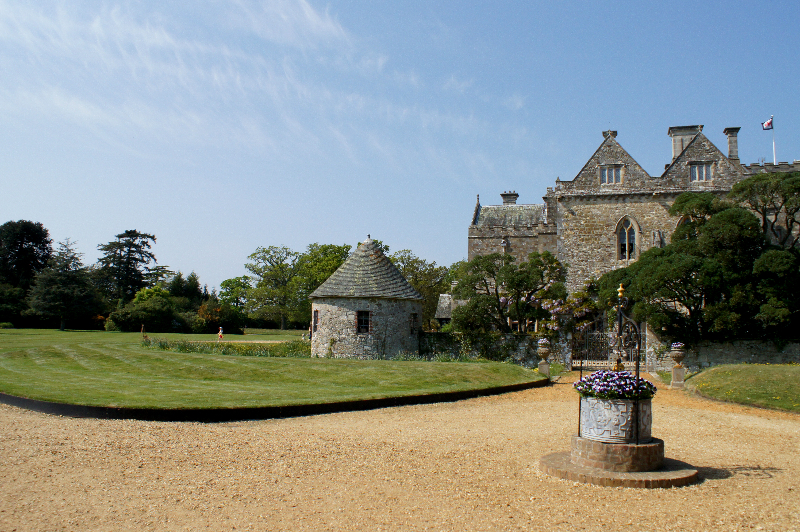 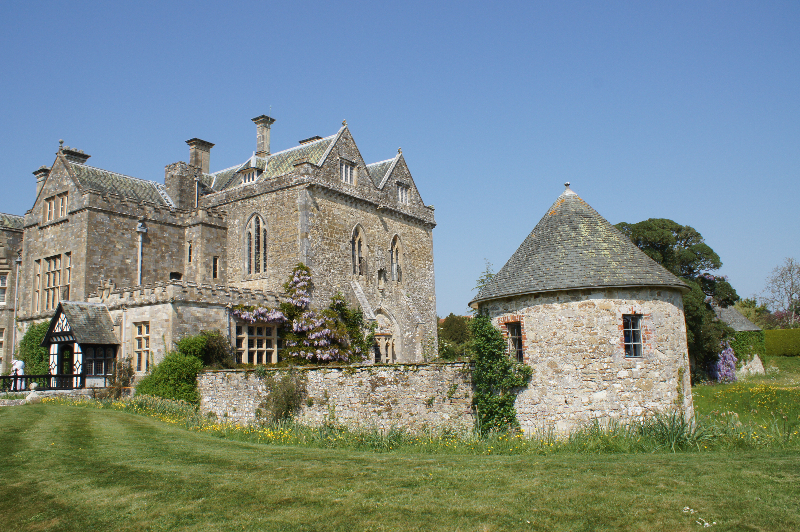 Beaulieu was another Abbey that suffered during the times of Dissolution when Monasteries across England were disbanded. 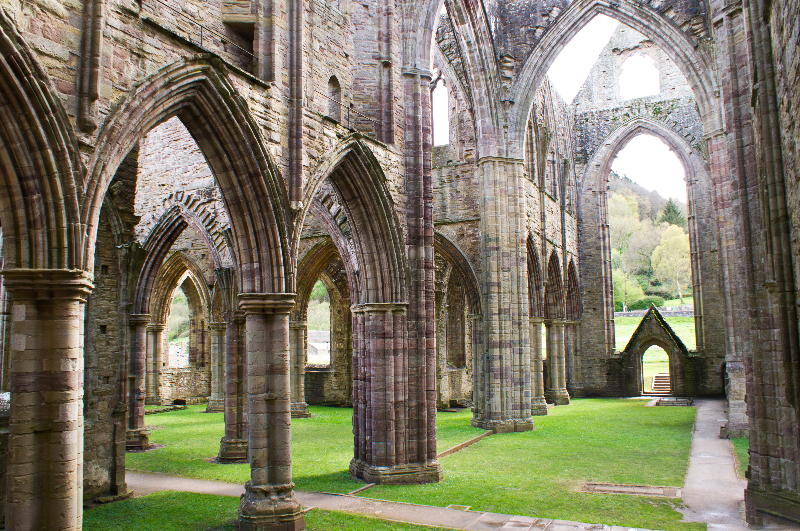 However, similar to Tintern and Netley, Ruins have been preserved and even restored in some places over the years to present the wondrous examples of Architecture that you see here today. The Abbey was founded in 1204 on land given to the monks by King John. 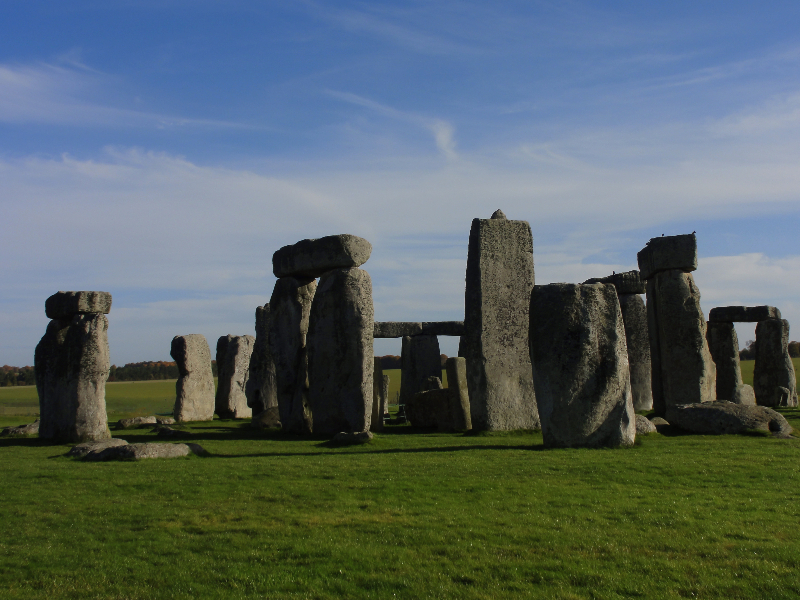 Each time I visit or read about Stonehenge I have a rush of gratefulness that I am close enough to enjoy views of the rock formation pretty much whenever I want to. 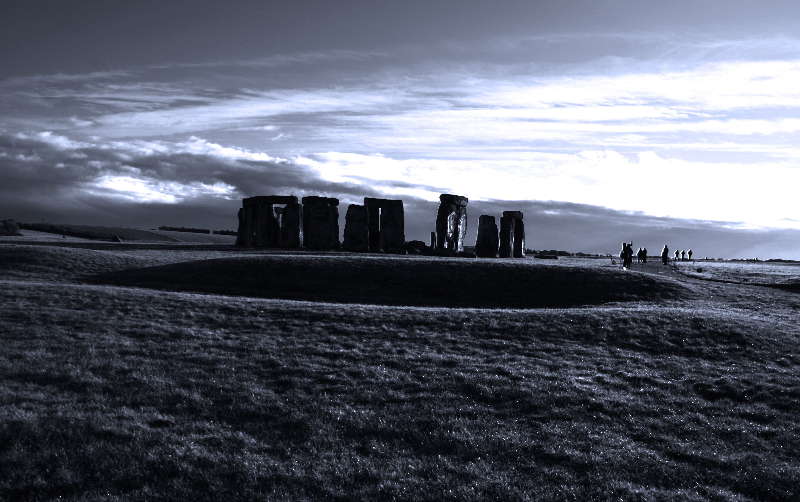 I have been photographing the area extensively for over five years now and have never captured the stones in the same light. 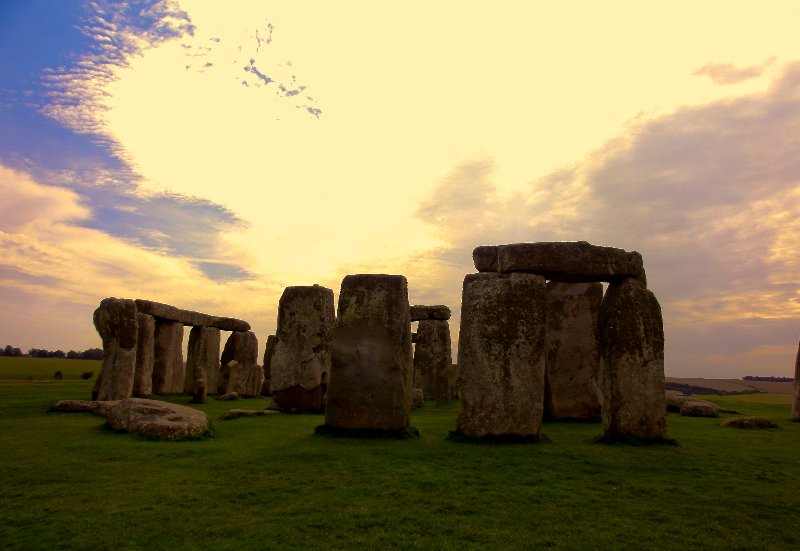 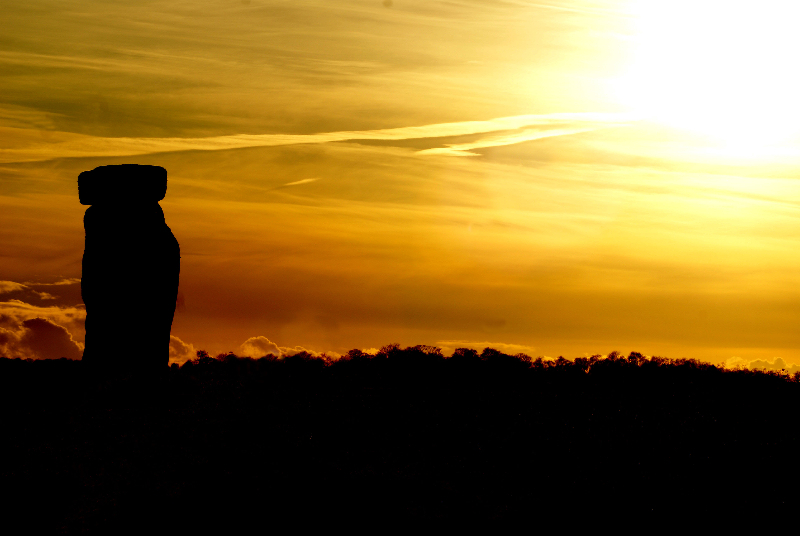 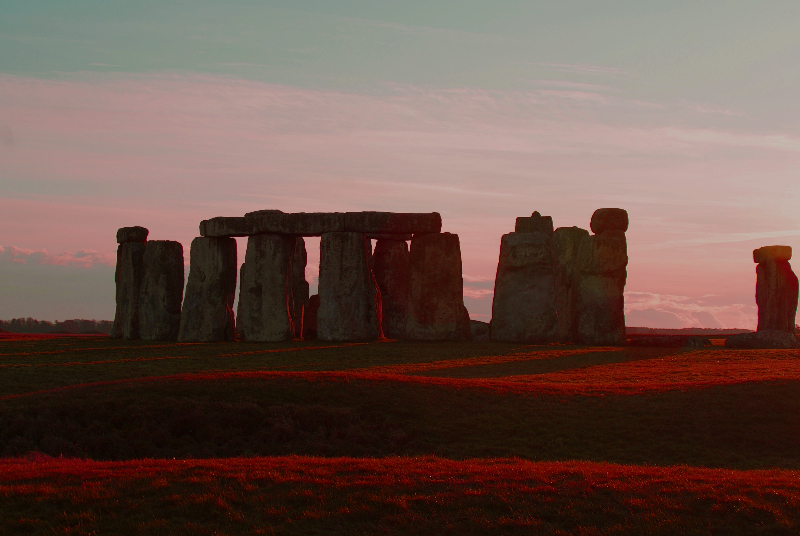 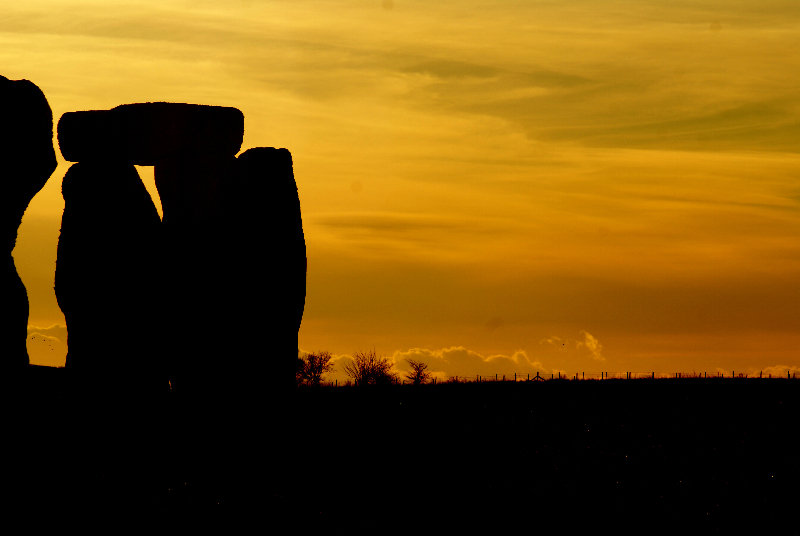 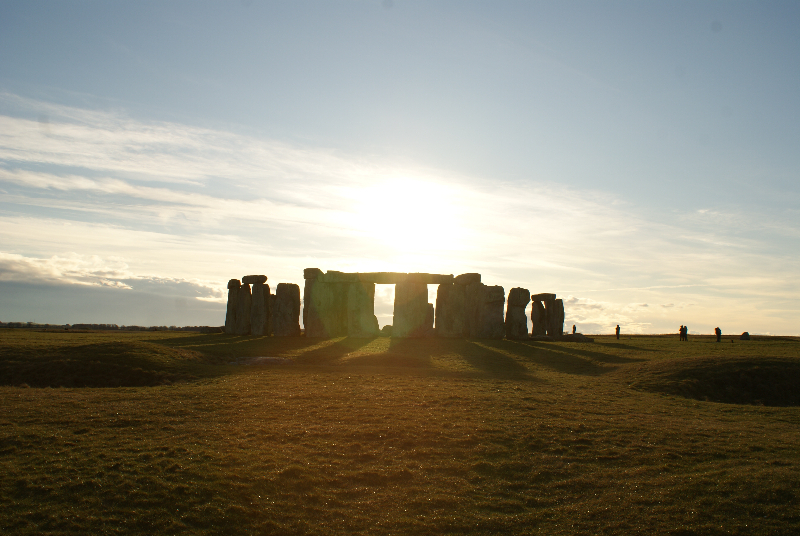 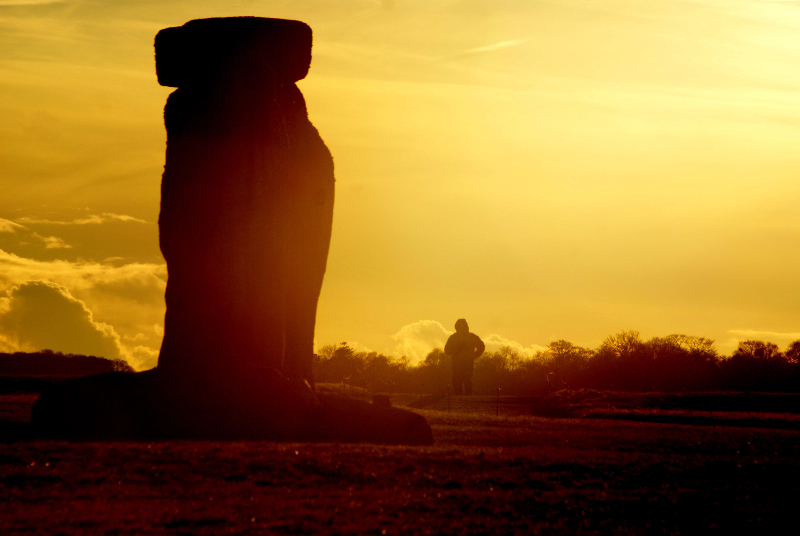 Archaeologists believe the iconic stone monument was constructed anywhere from 3000 BC to 2000 BC. 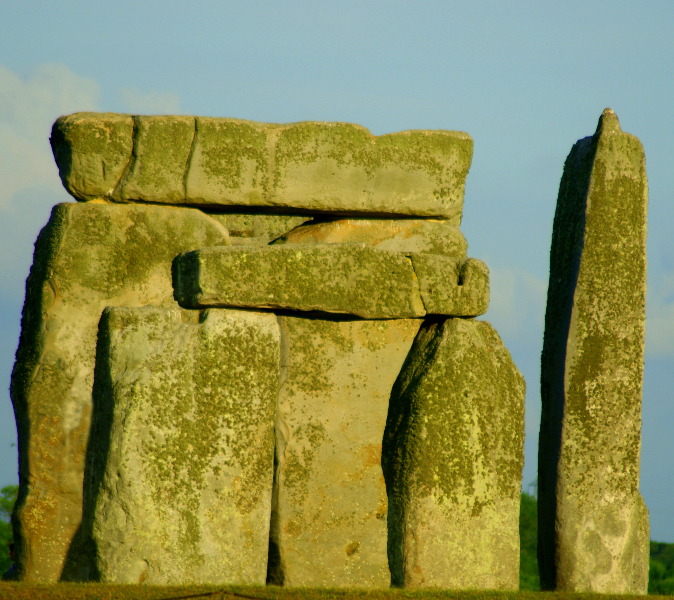 The purpose of the stones and indeed the curious answer as to how they got where they are today is widely disputed by pretty much everyone!